Hi Guys,welcome back to our website. Sorry for no tricks in previous 2 days. Today We are back with new survey offer from which you can earn Free Rs.50 Paytm Cash. 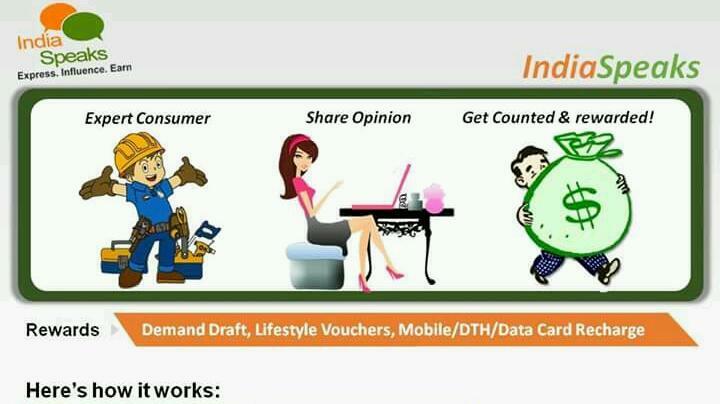 This offer from indiaspeaks survey portal which already famous with lots of paytm surveys recently. We already added Survey hints below to Successfully complete Survey or you will disqualify immediately. So let’s start, follow the below instructions! Also complete other Questions Of The Survey! Done, You will get the Free Rs 50 Paytm Cash from India Speaks within 24 or 48 working hours. 2. The cashback will be added after the validation process which might can take 7-10 working days. 10. survey is required to be filled form your mobile device!